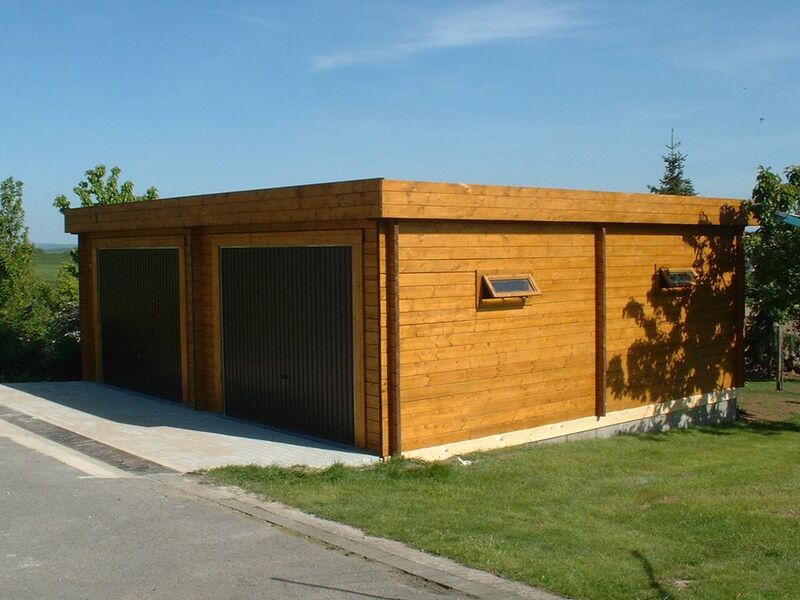 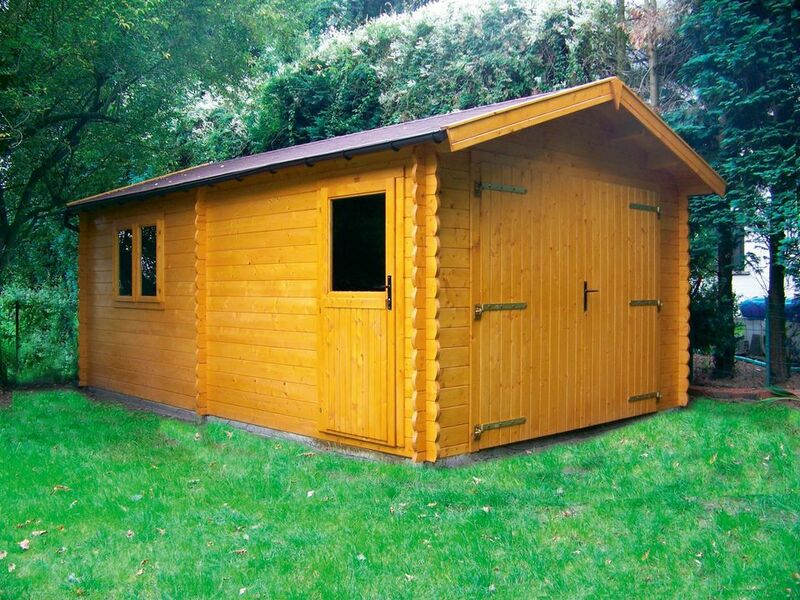 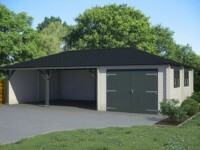 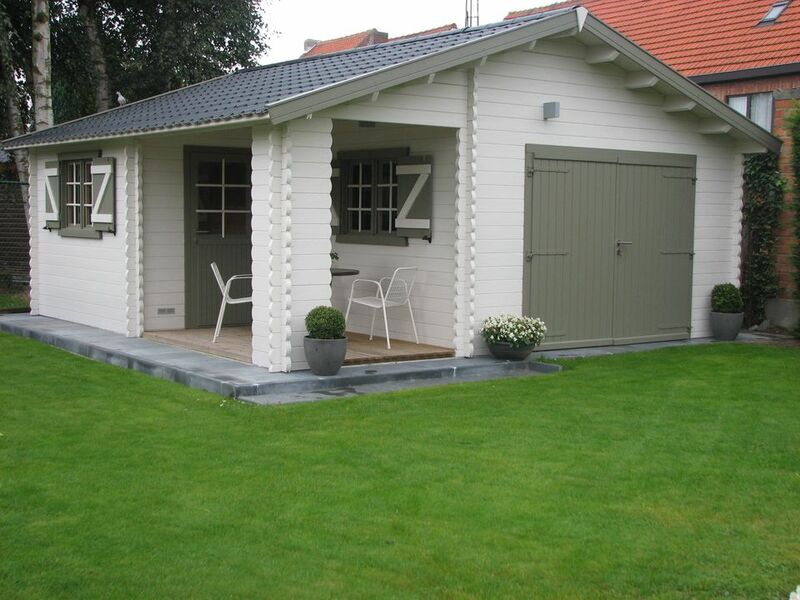 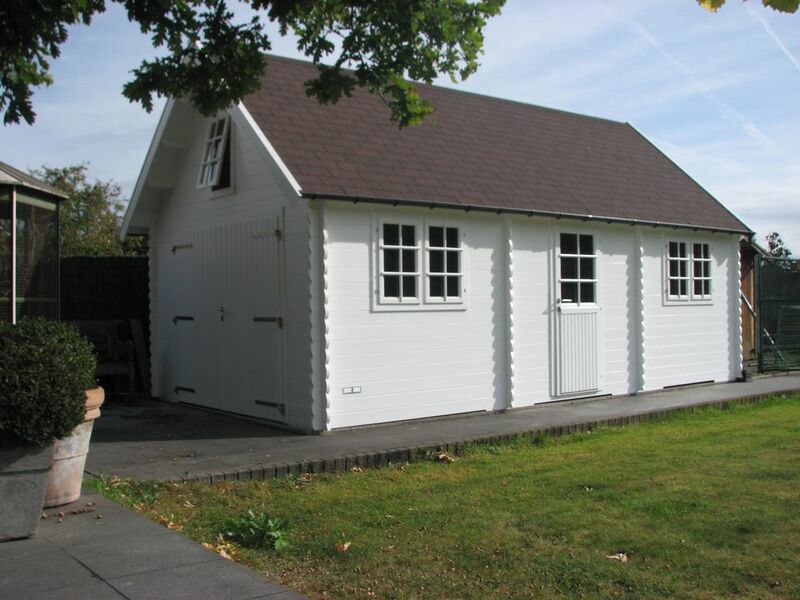 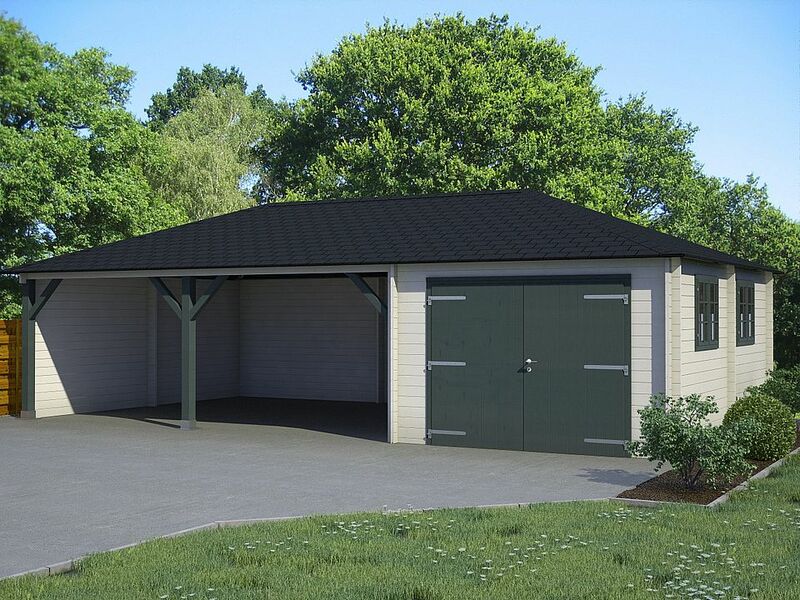 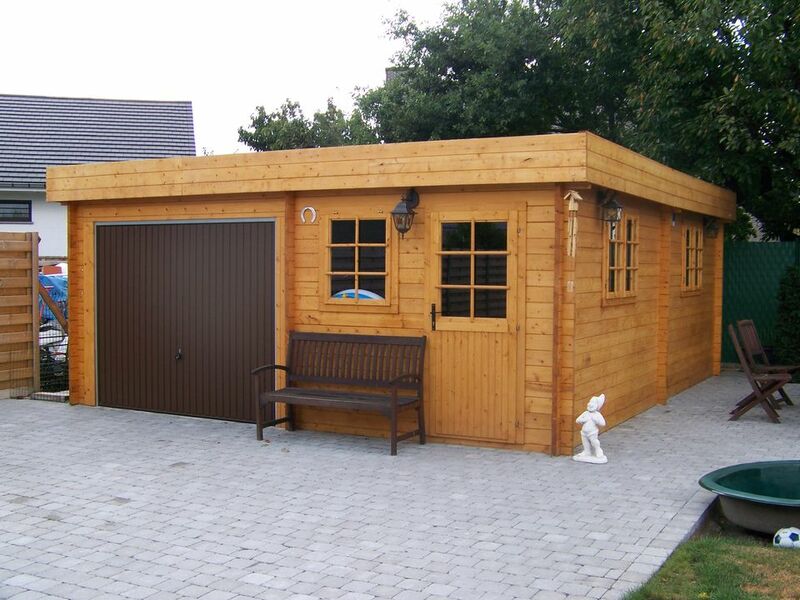 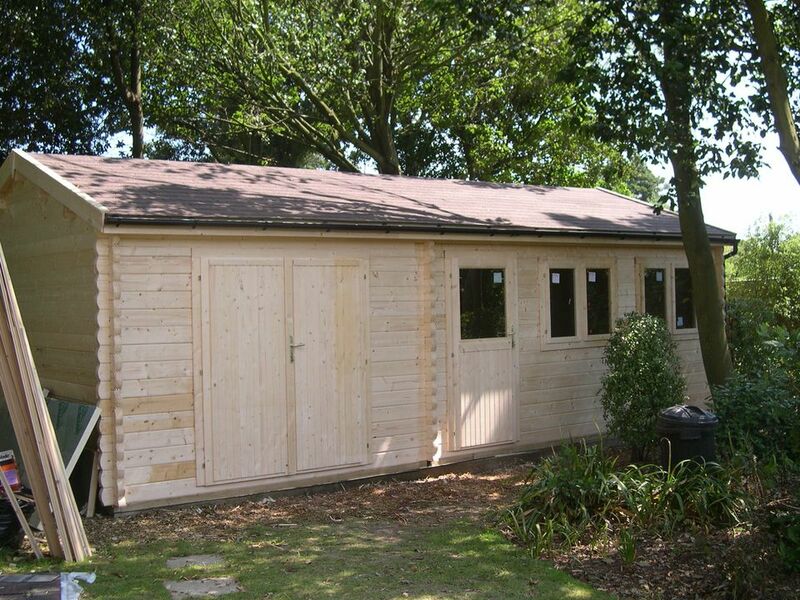 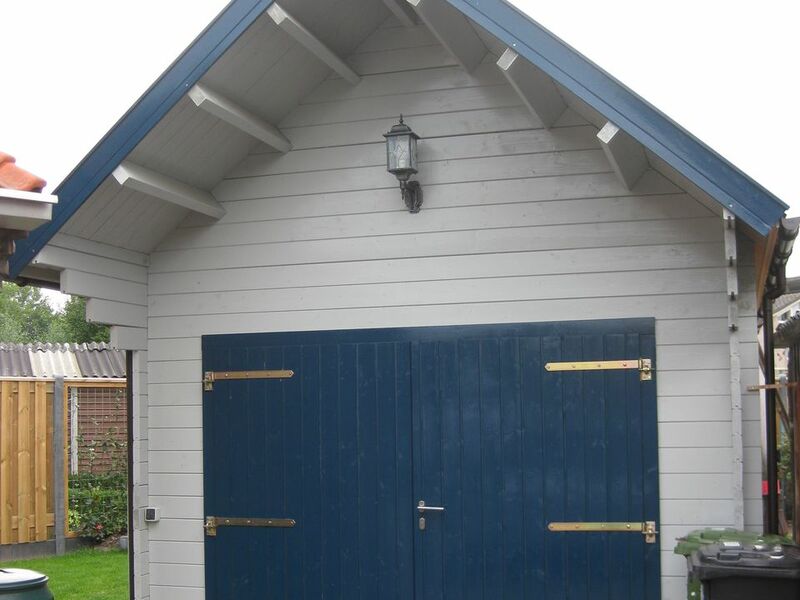 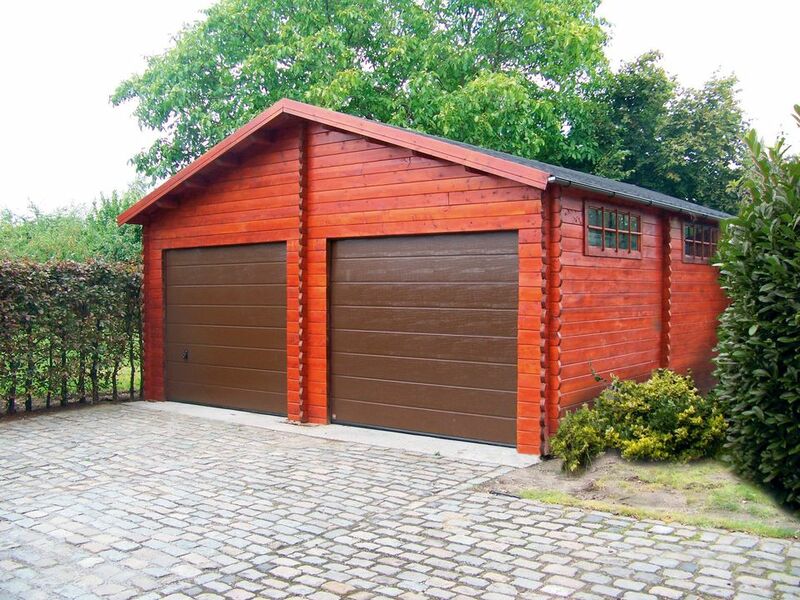 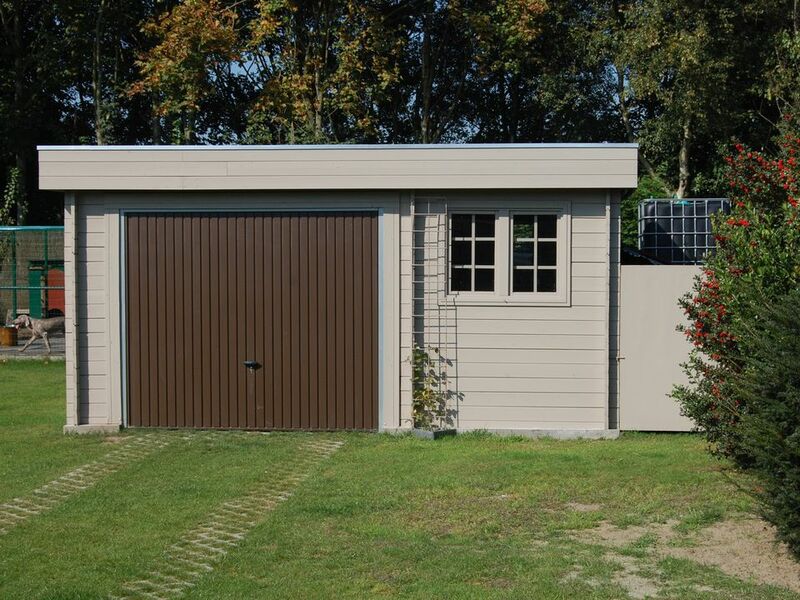 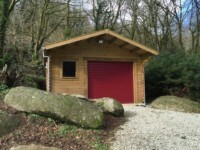 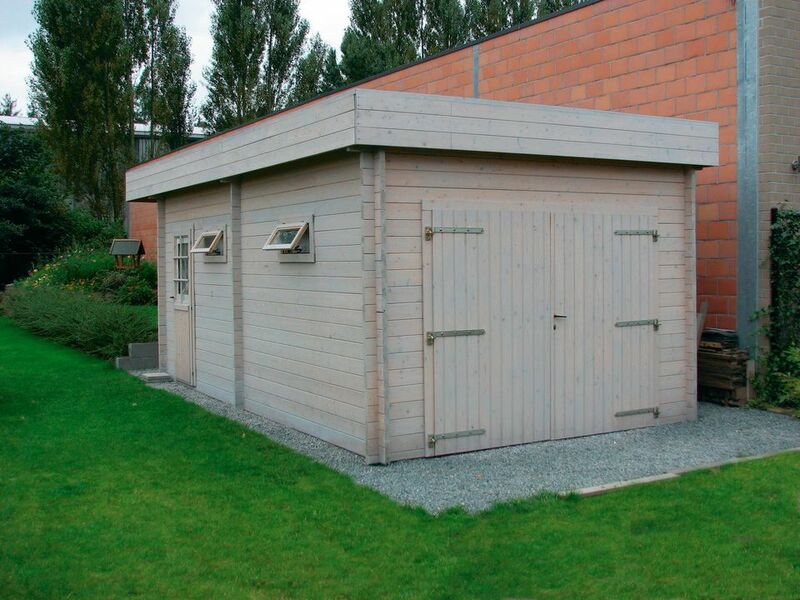 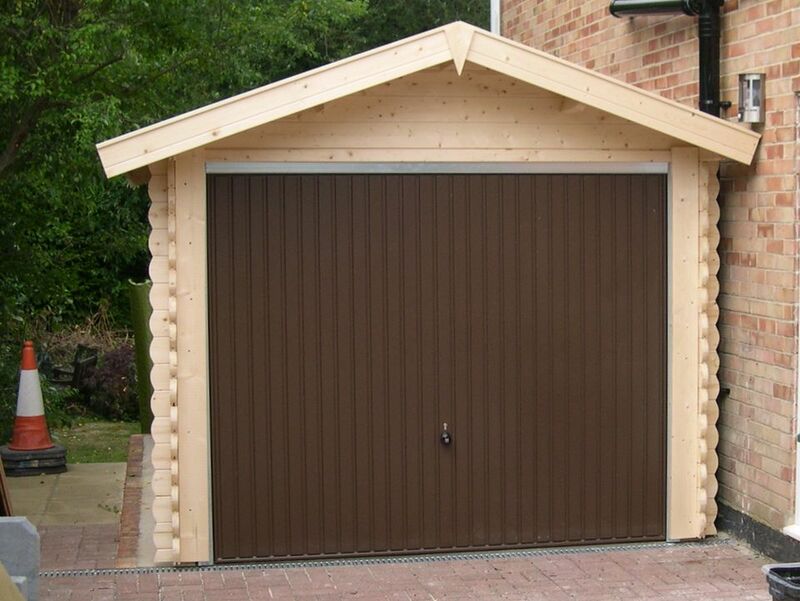 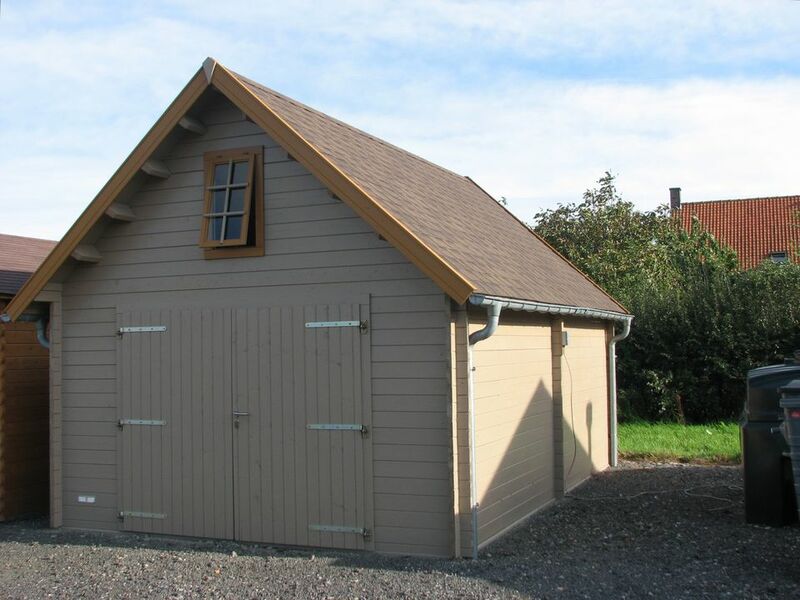 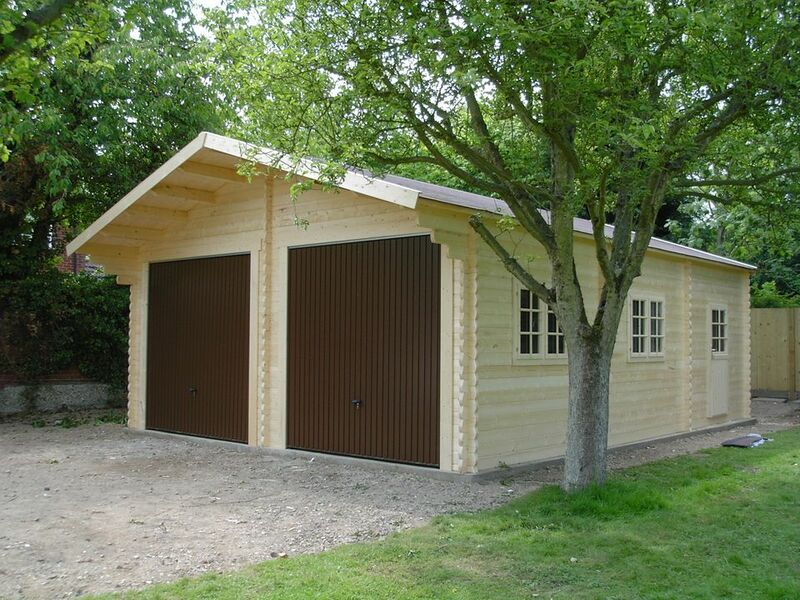 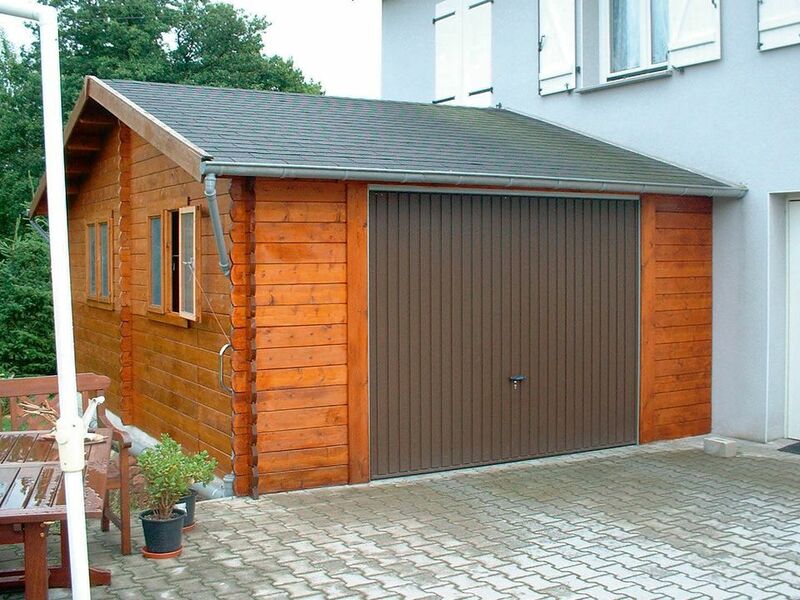 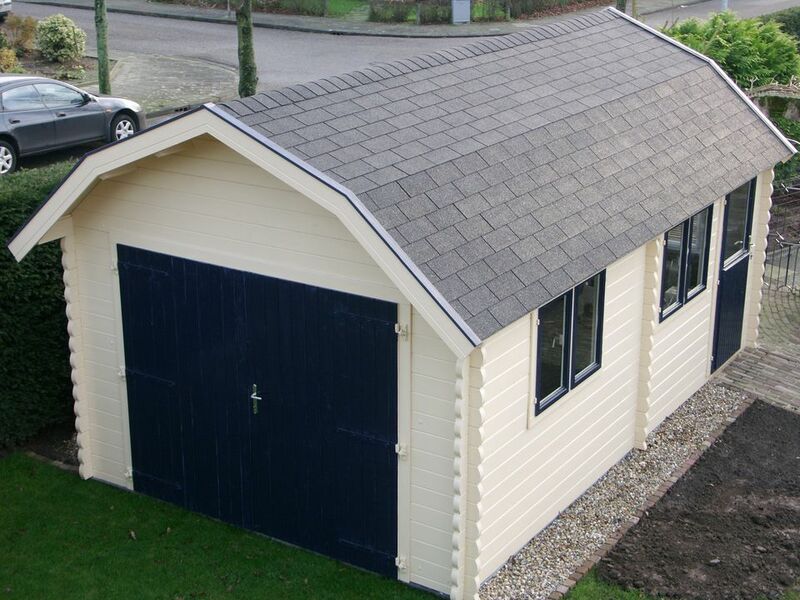 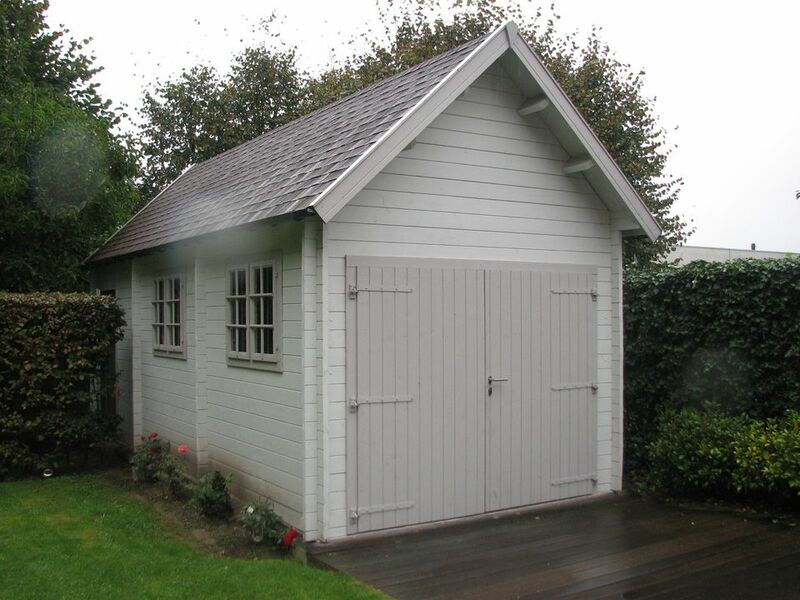 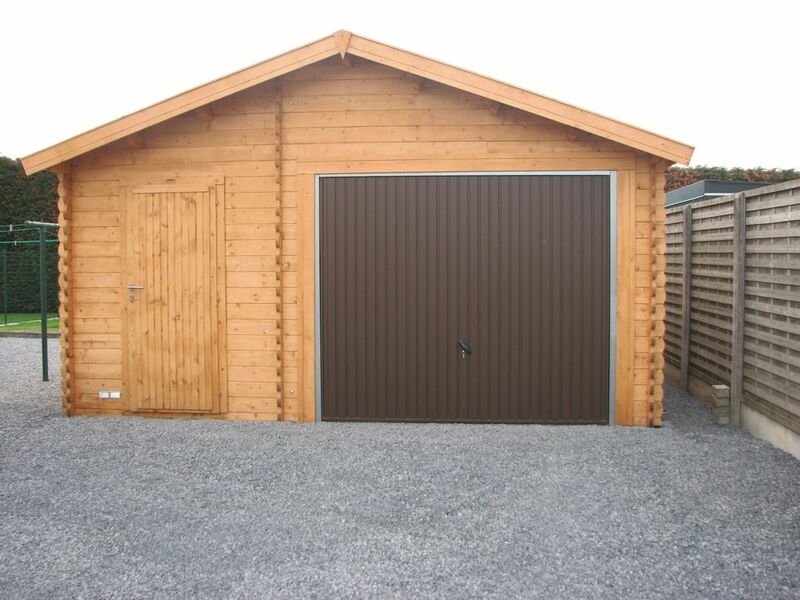 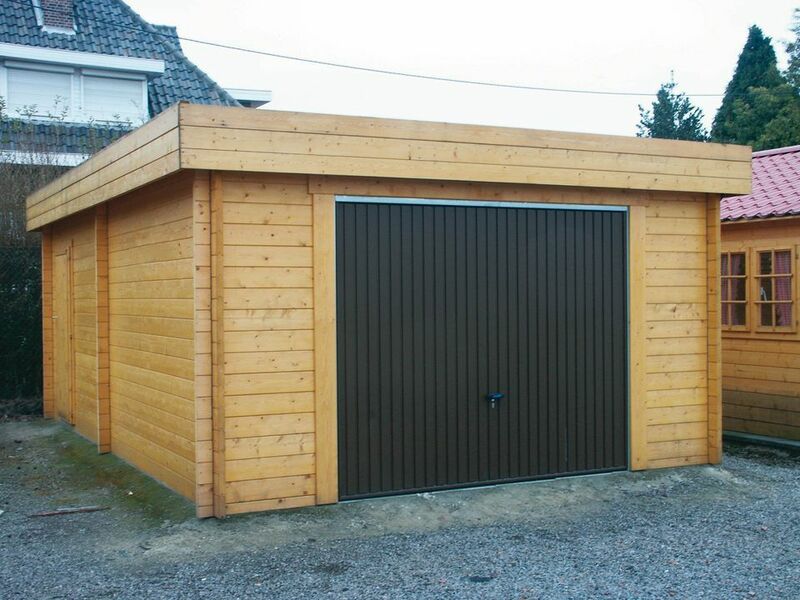 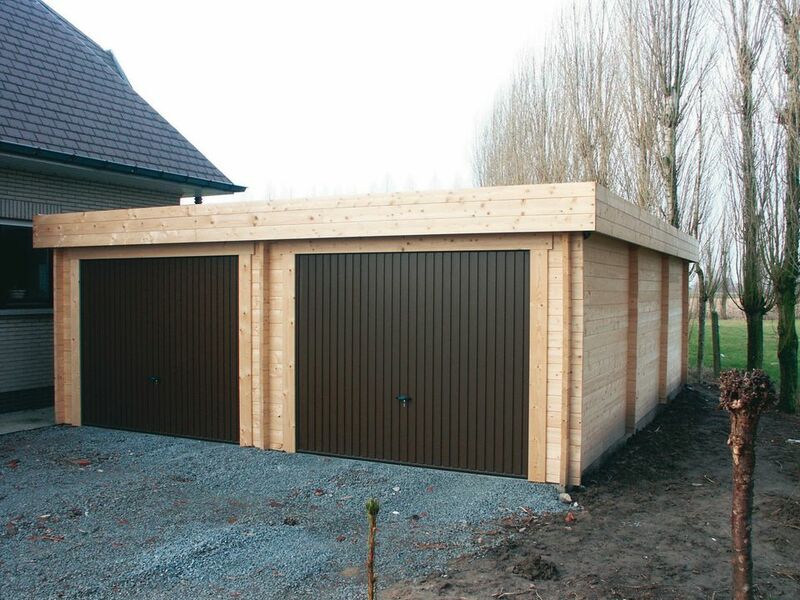 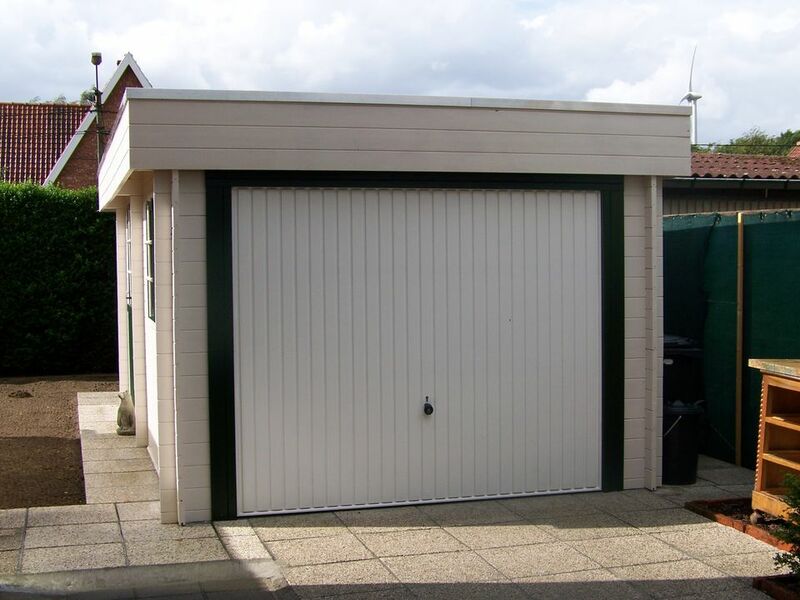 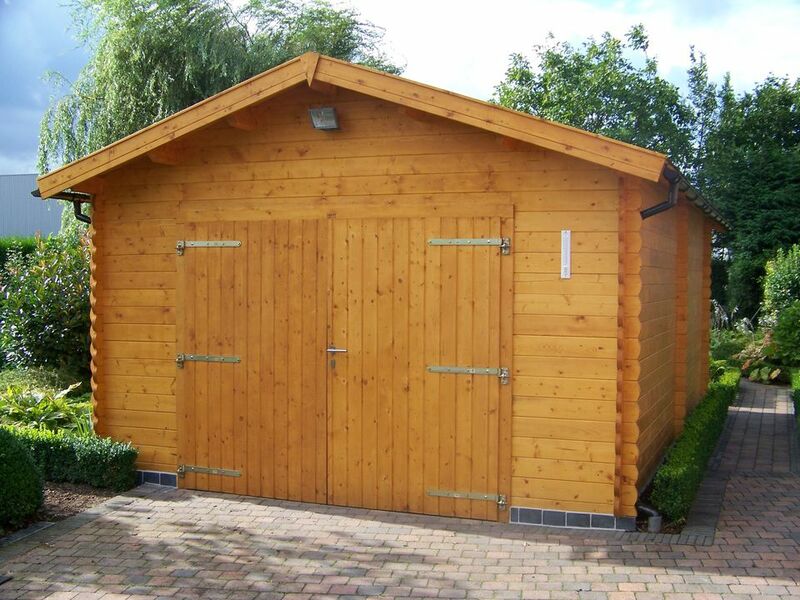 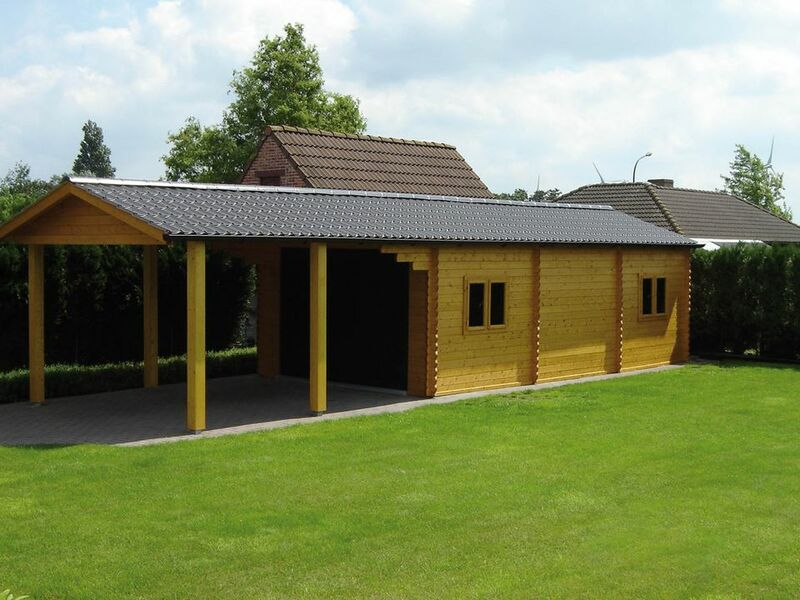 We design and build many types of timber buildings & wooden garages with different roof options. 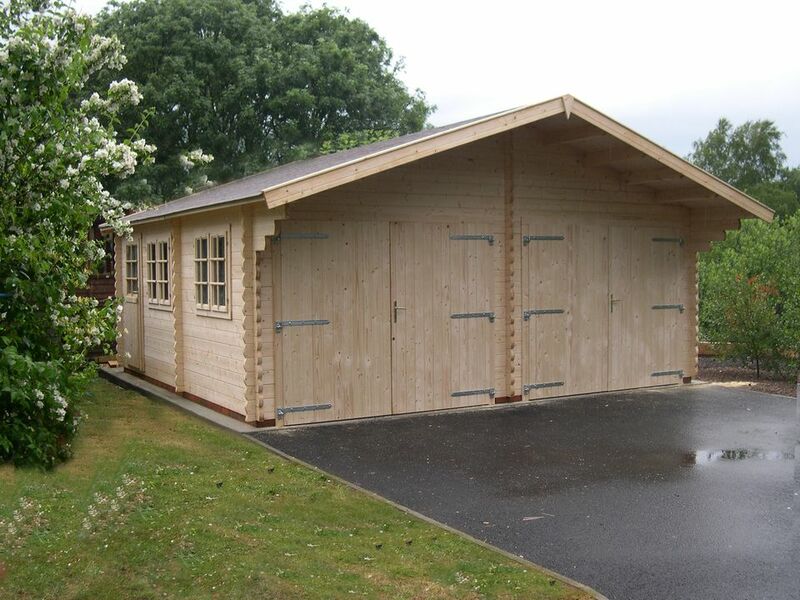 These make excellent workshops, studios, garden sheds or are great just for storage. 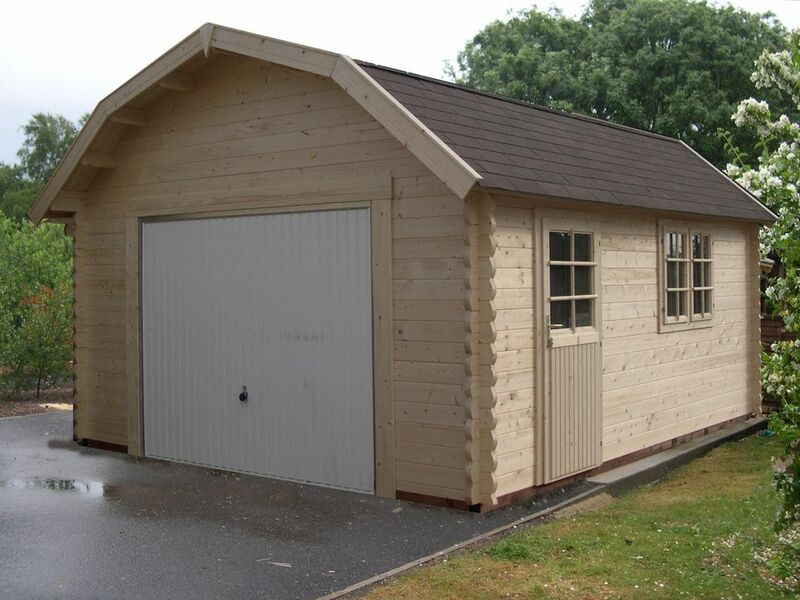 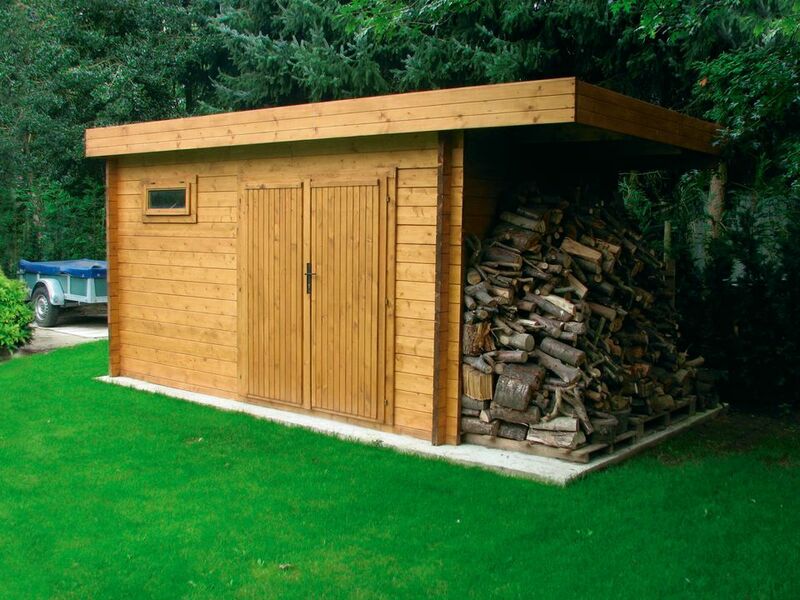 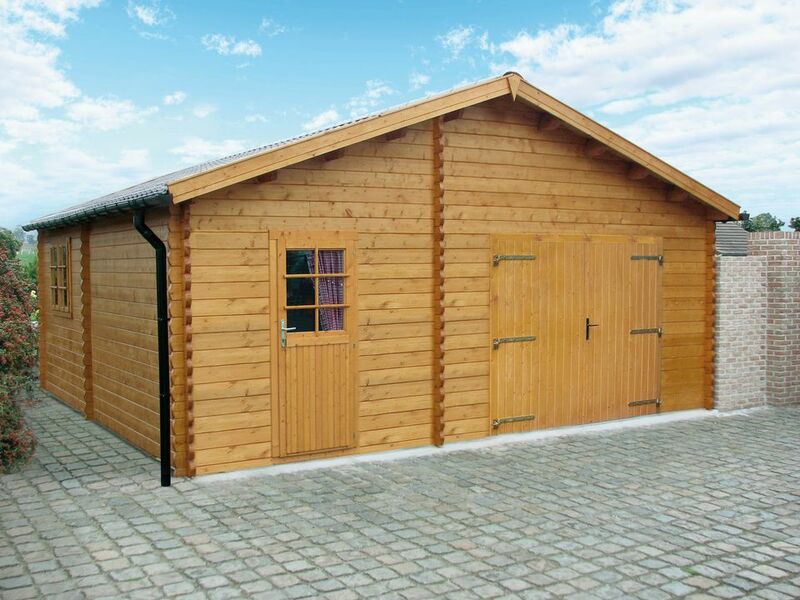 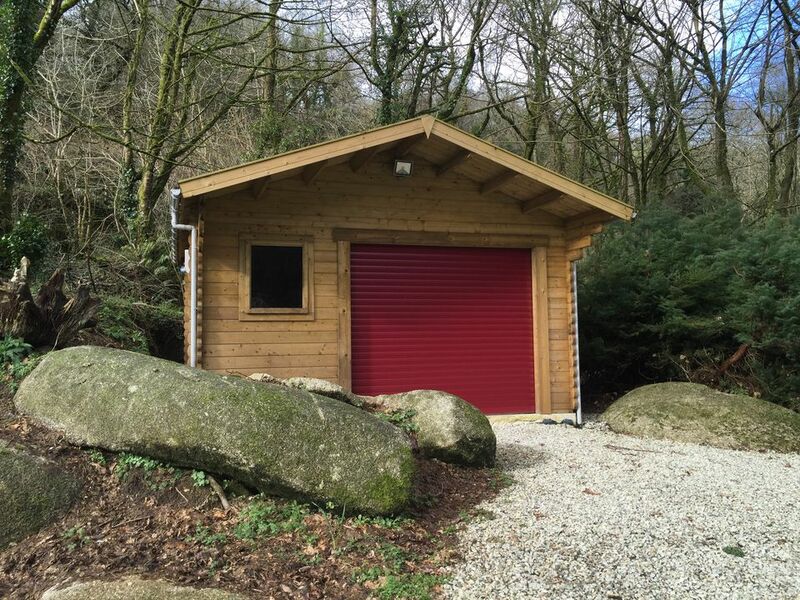 We don’t use cladding or shiplap, our Keops garages like all our log cabins are made from solid grade 5 Northern Scandinavian pine, so you can be sure you are buying a top quality product that will last for many, many years to come. 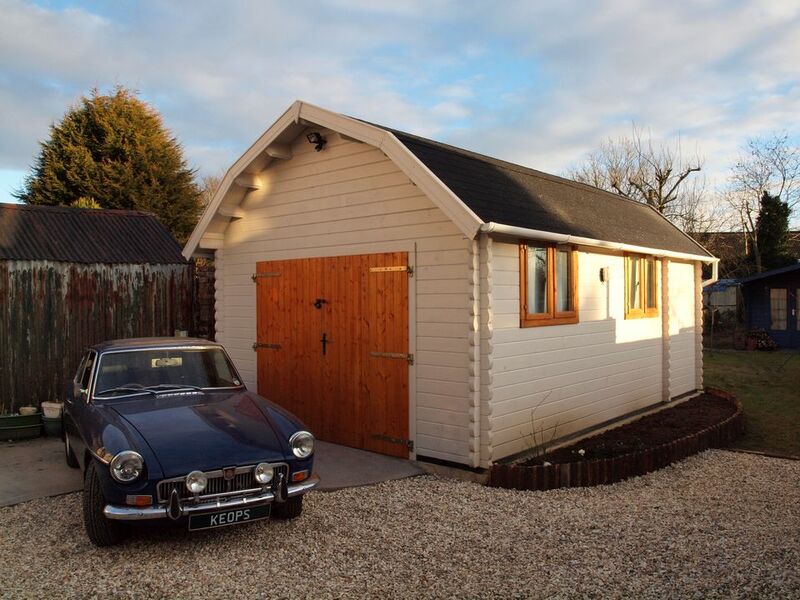 Not only are they more attractive and better value for money than concrete or brick built garages but the wood provides a better natural insulation resulting in a condensation free warm and dry atmosphere – ideal for the classic car enthusiast!